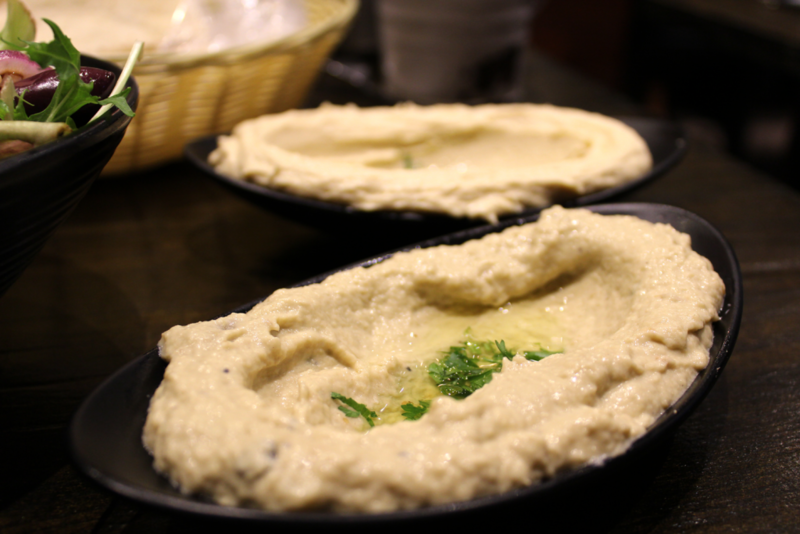 In case you happen to be goofing around the Sutherland Shire, you can’t miss the opportunity to have a fantastic Lebanese meal at the Sammy’s restaurant in Gymea. 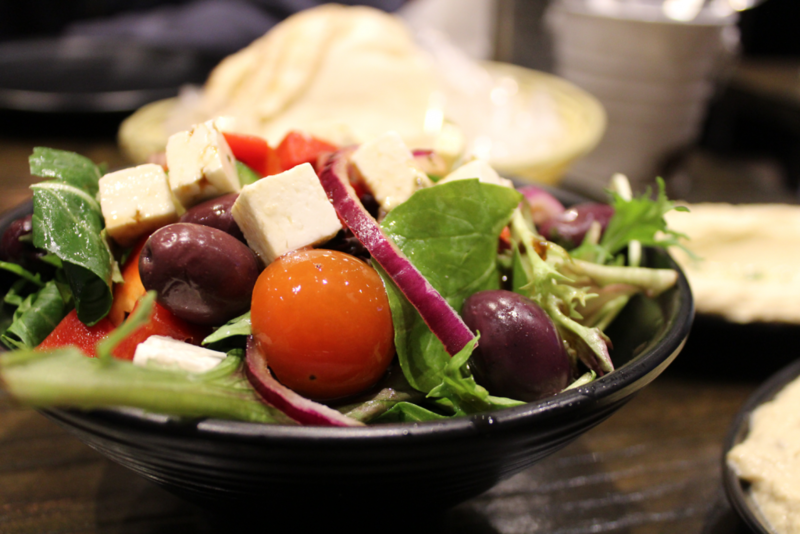 Their dishes are huge, super cost effective and the most important part, DELICIOUS! 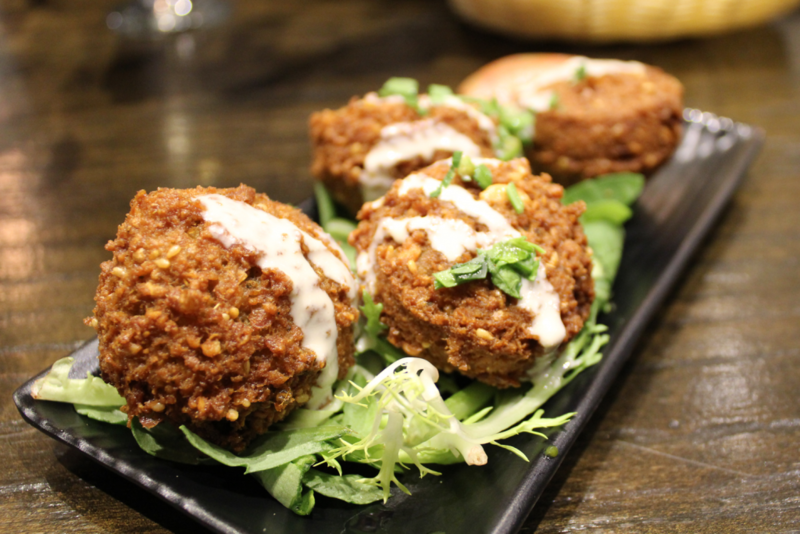 In their menu you will find traditional Middle Eastern dishes (not only Lebanese), charcoal chicken (a very popular choice amongst the locals for takeaway), and burgers. Small mixed platter: 2 chicken breast skewers, 2 lamb skewers, 2 kafta skewers served with green salad (tabouli is usually included, but we asked to replace it with a salad), 4 falafels, hommous, baba ghanouj, garlic dip, and mixed pickles. 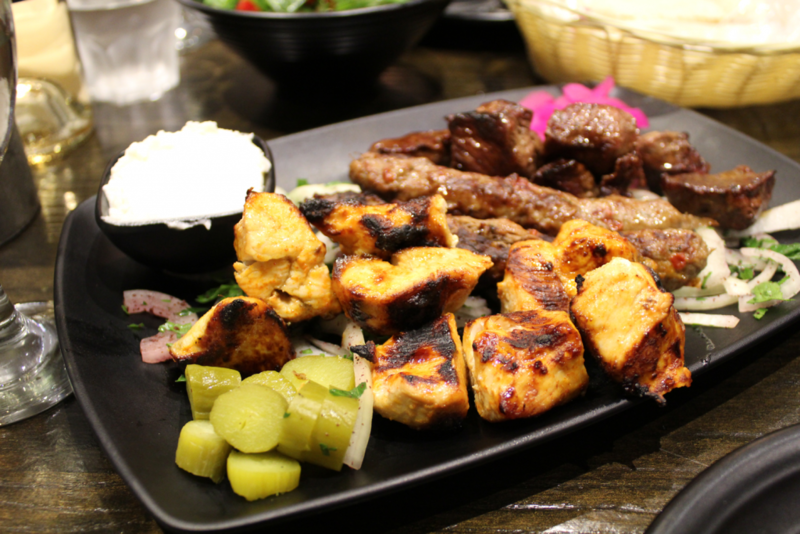 Chicken breast, lamb, kafta skewers. We definitely ate more than we had originally planned; I can say I left the place heavier but also happier! The place is also BYO, but they charge a small corkage fee of $2 per person.